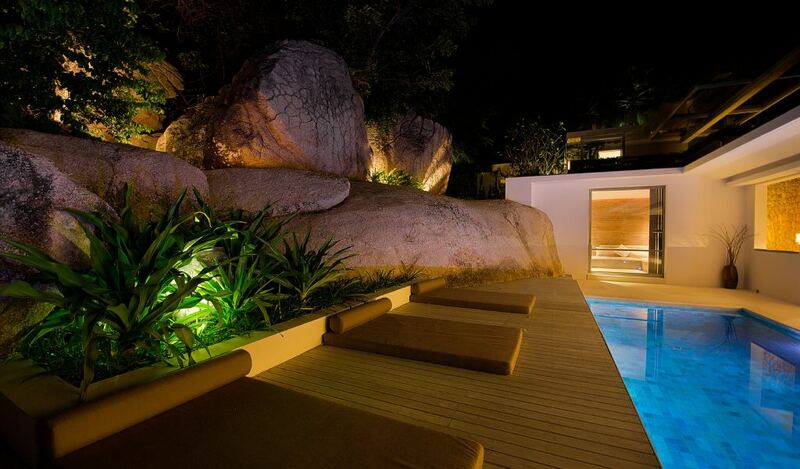 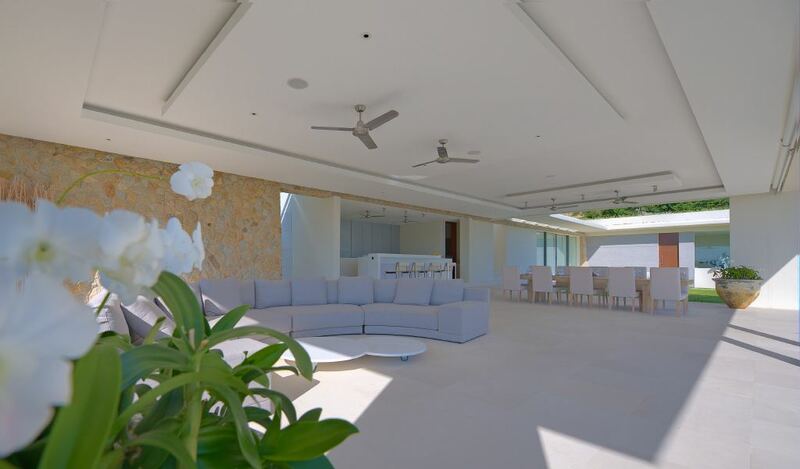 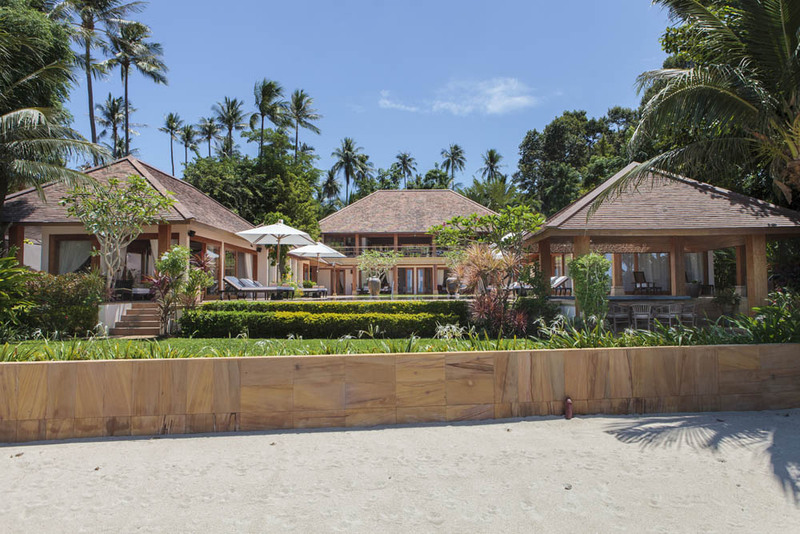 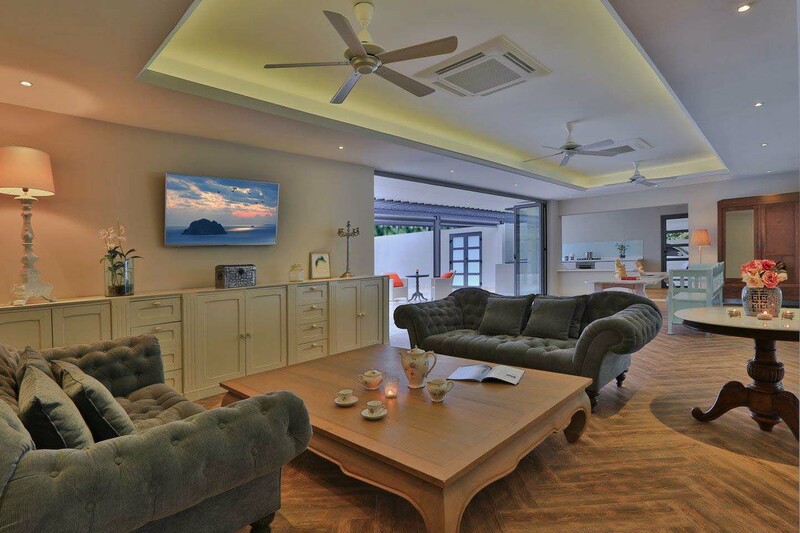 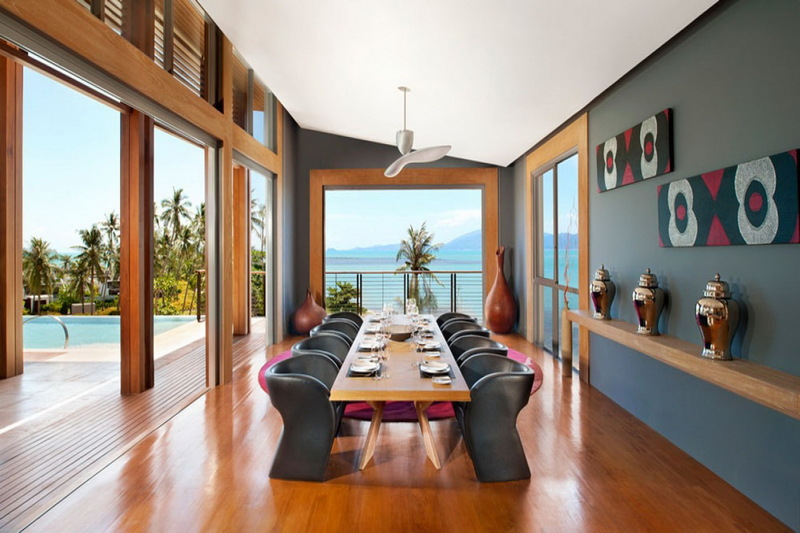 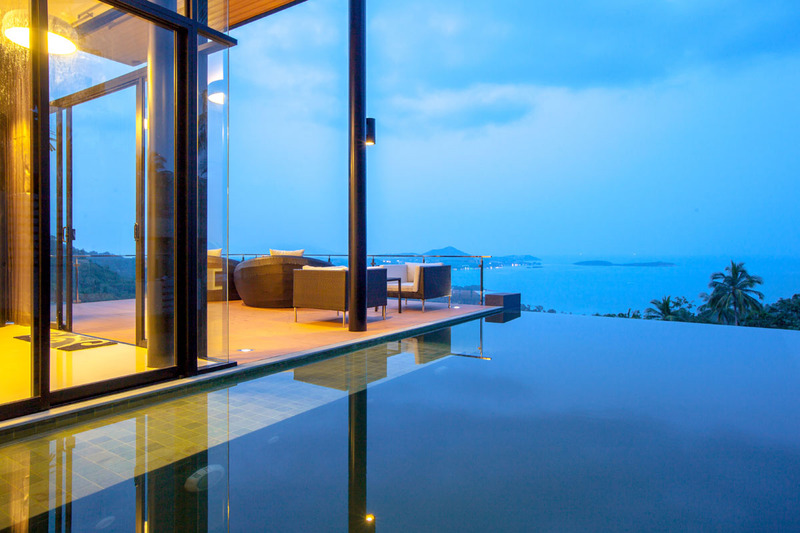 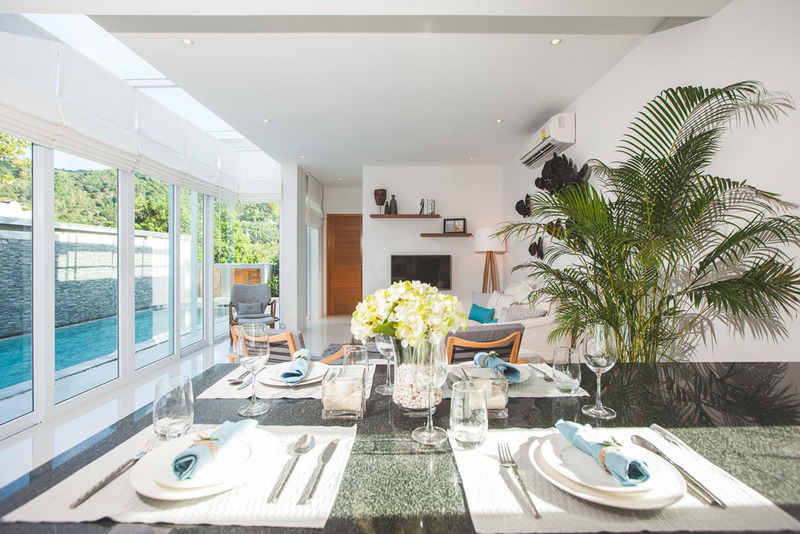 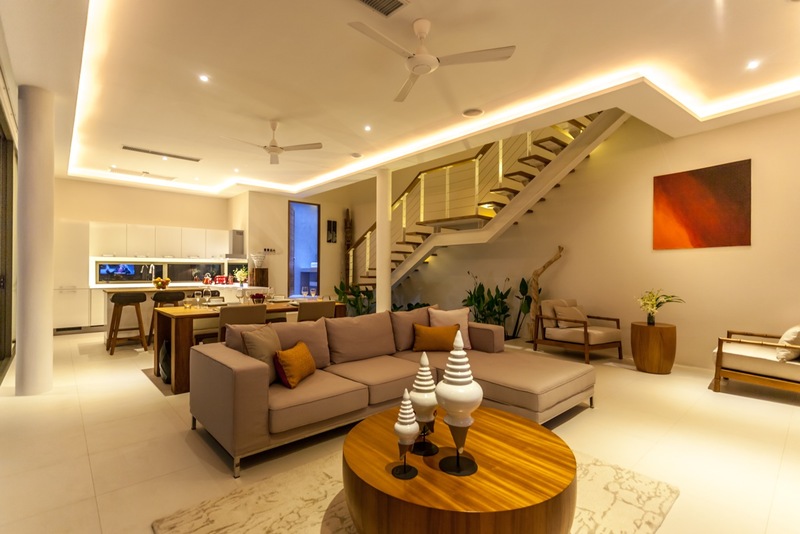 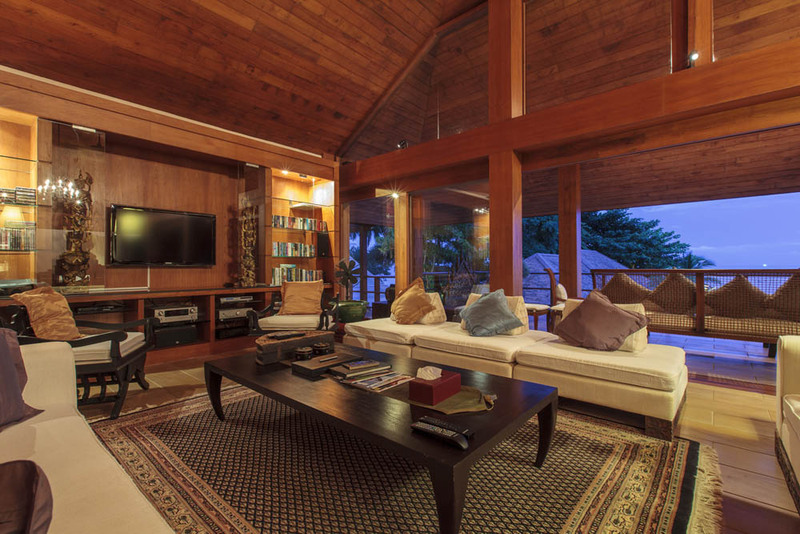 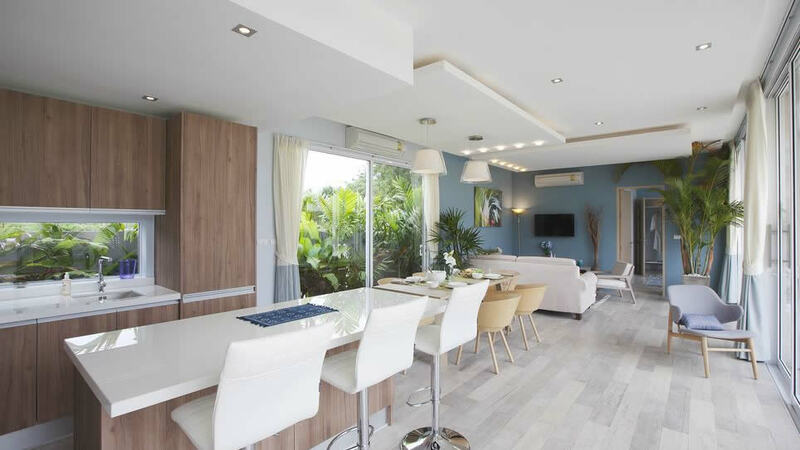 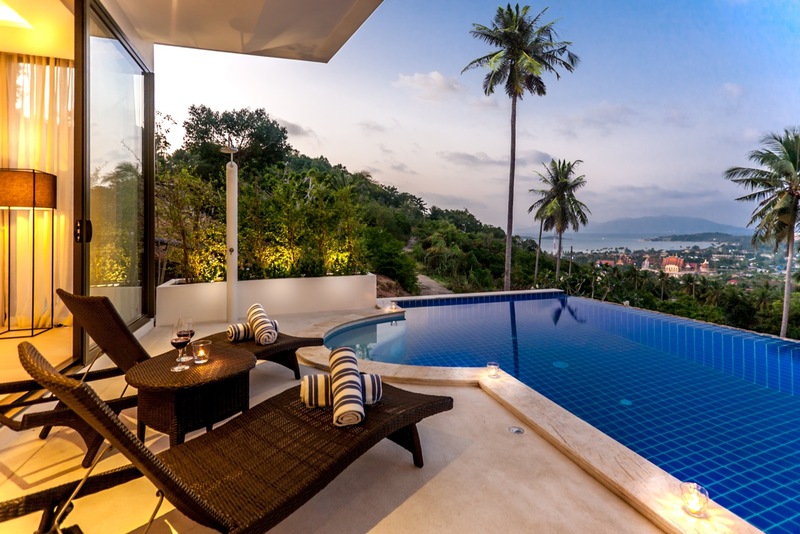 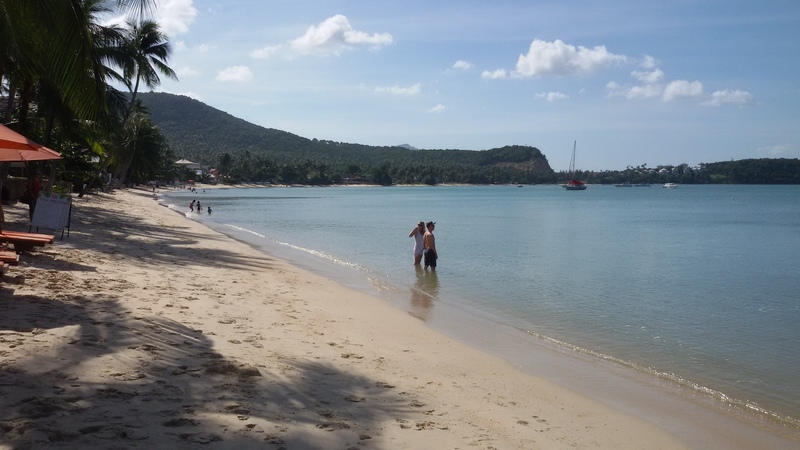 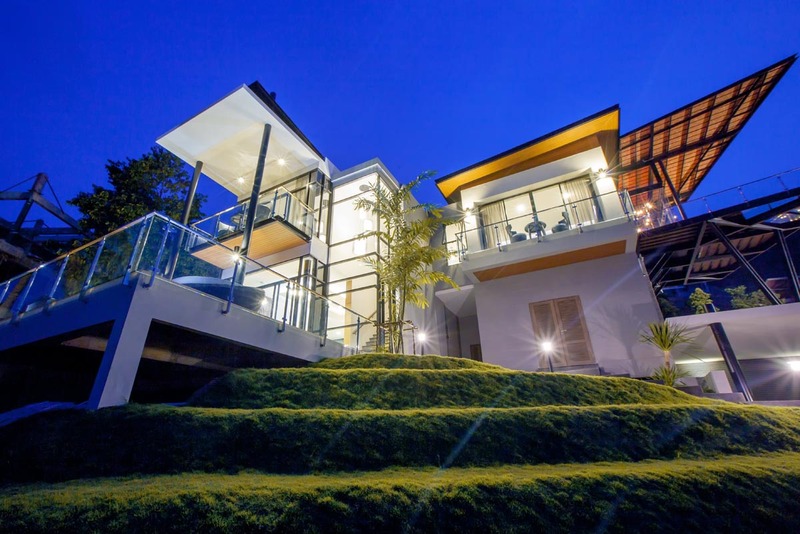 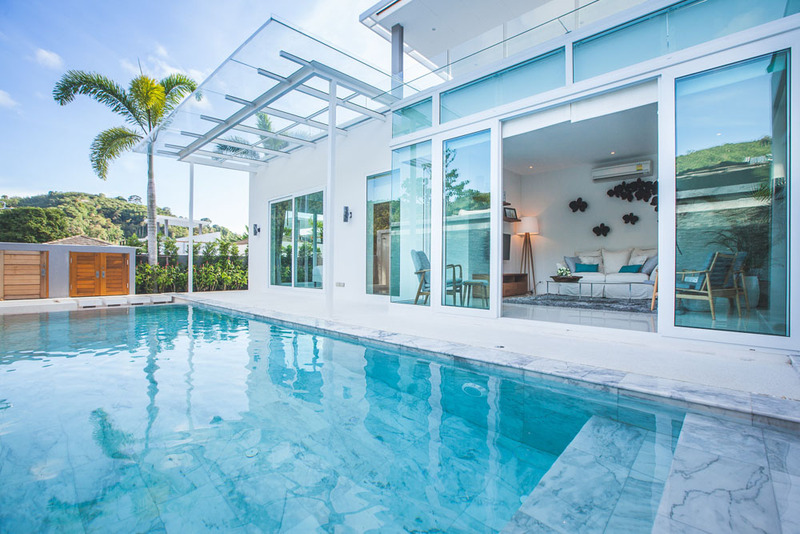 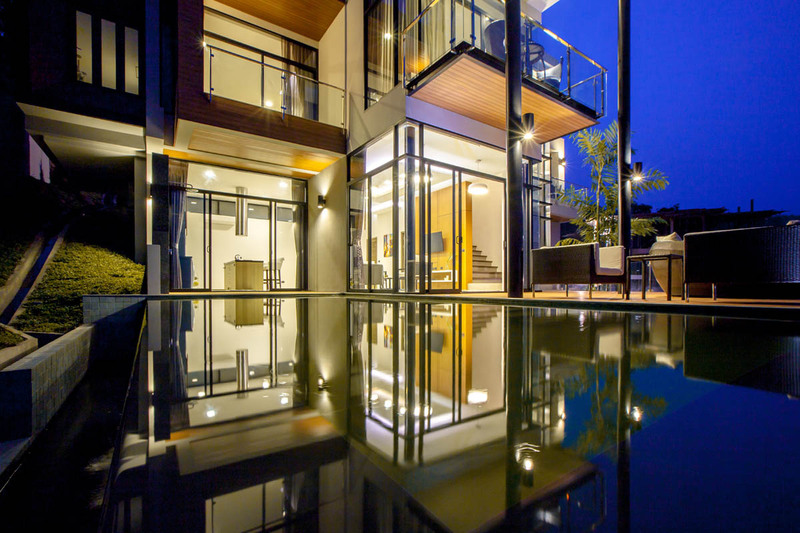 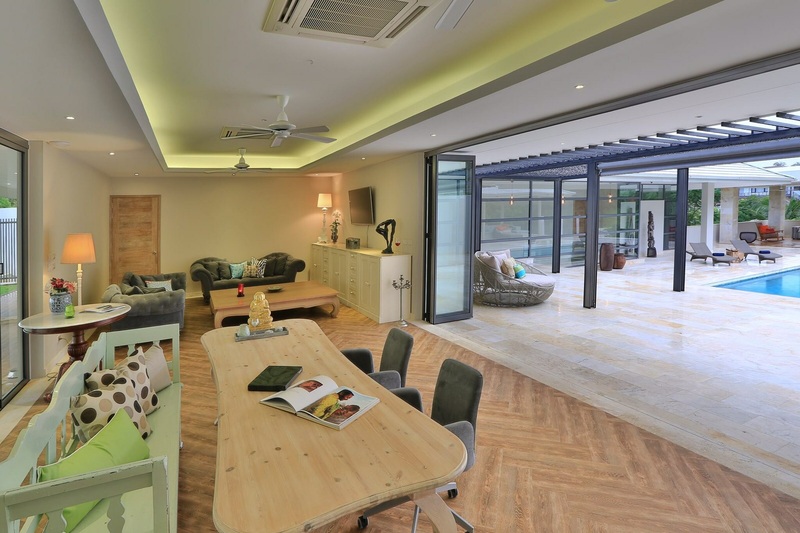 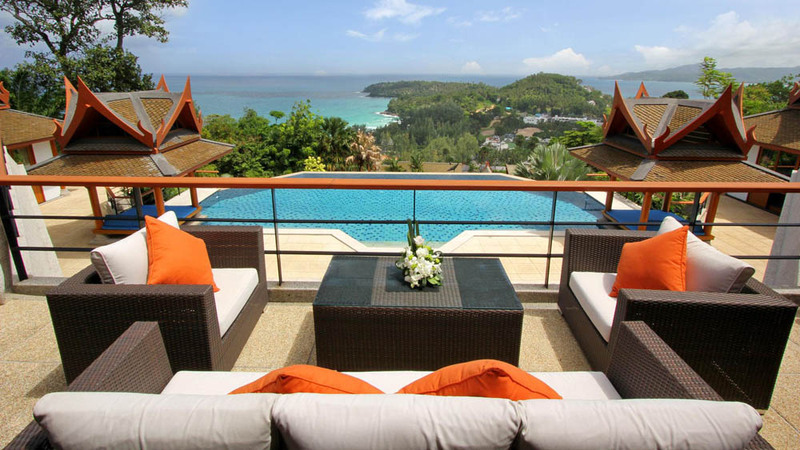 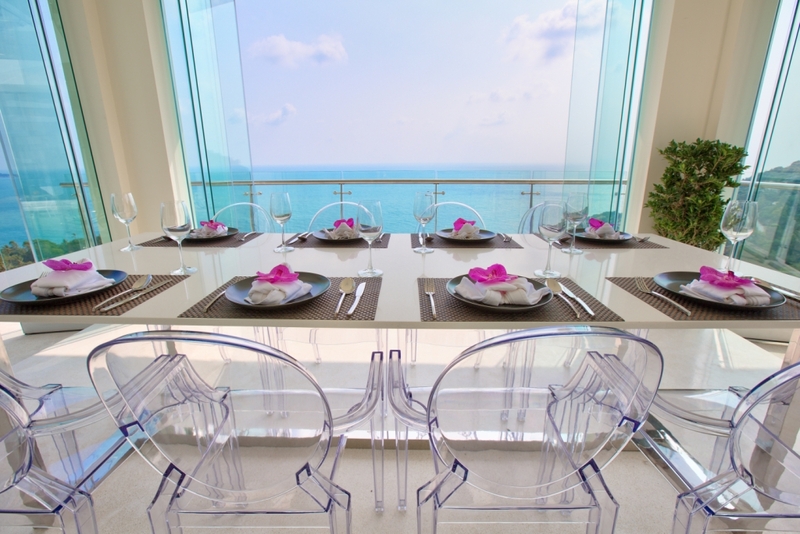 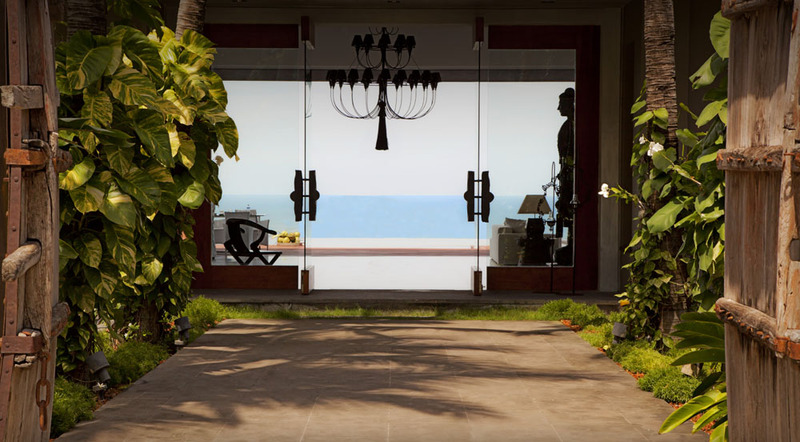 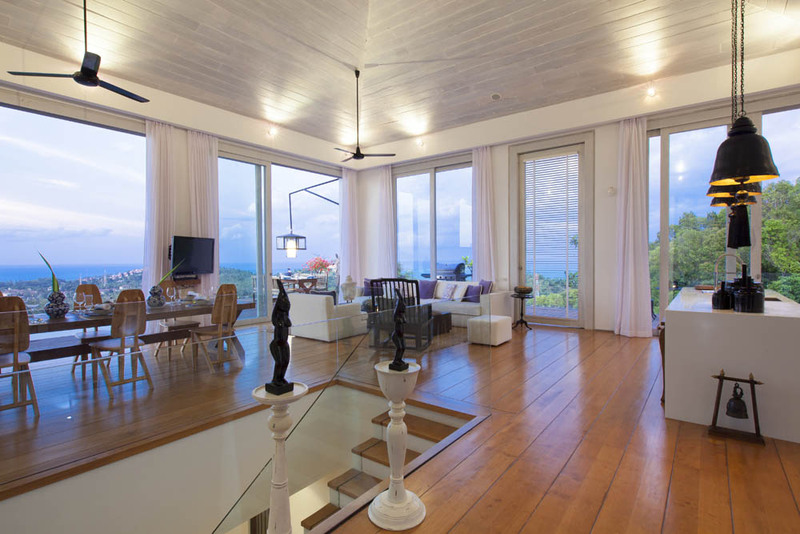 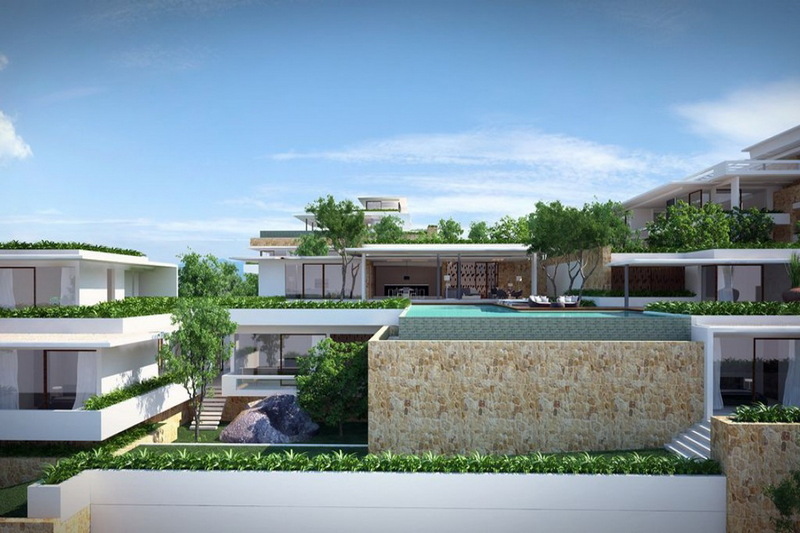 If you are searching for Property in Koh Samui, you’ve come to the right place. 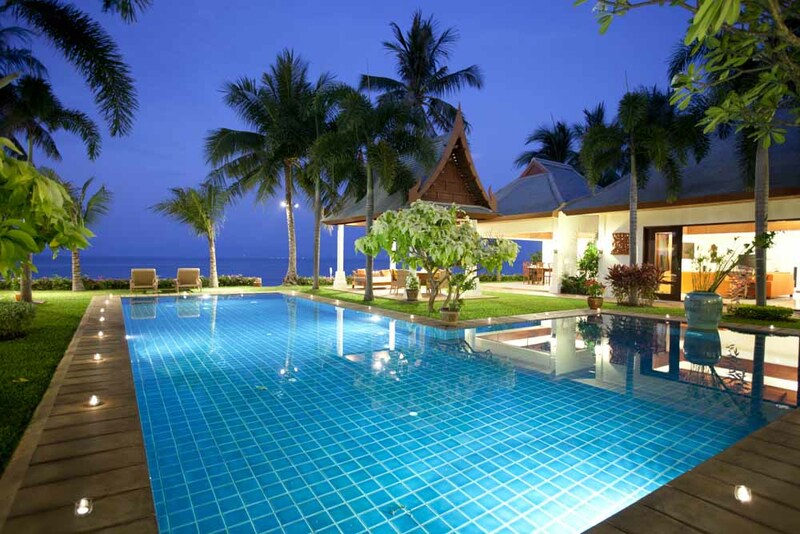 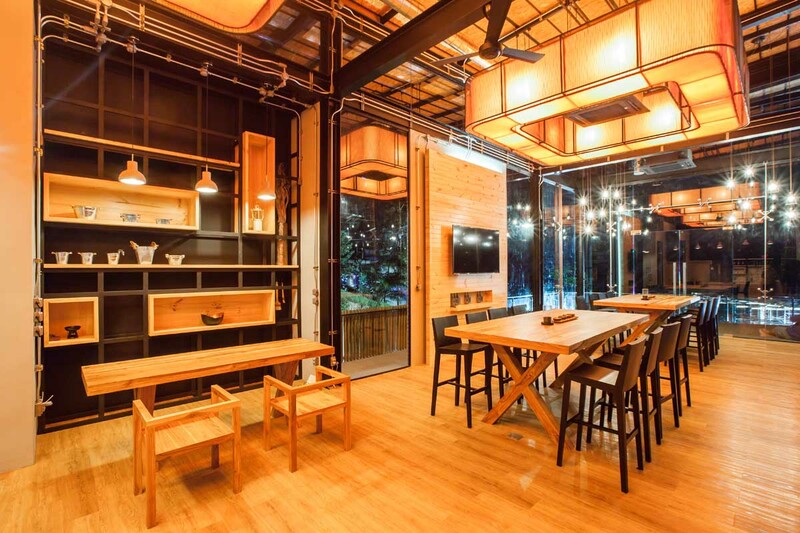 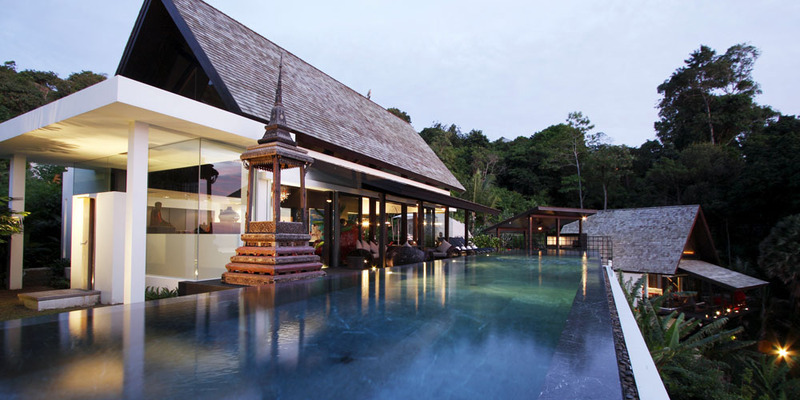 Thai-Real.com have been property specialists since 2004. 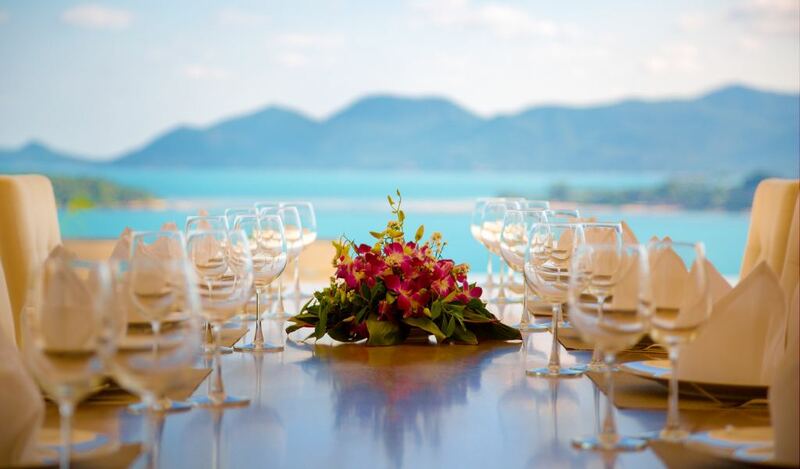 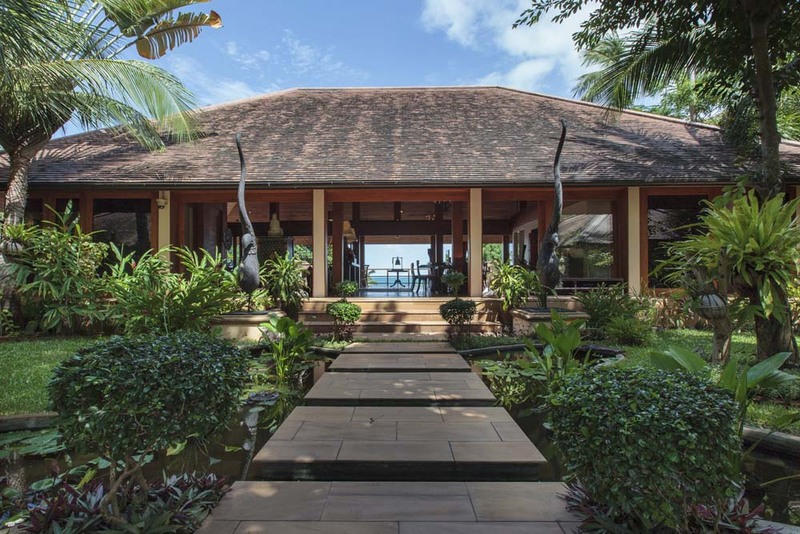 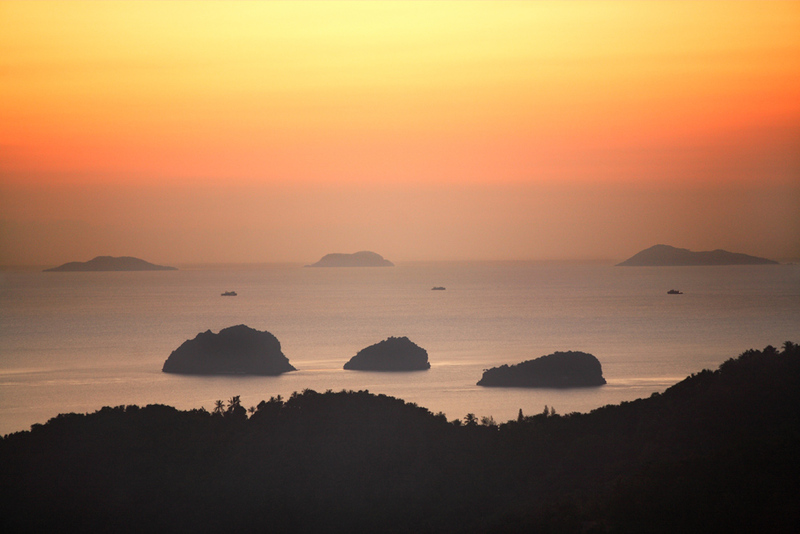 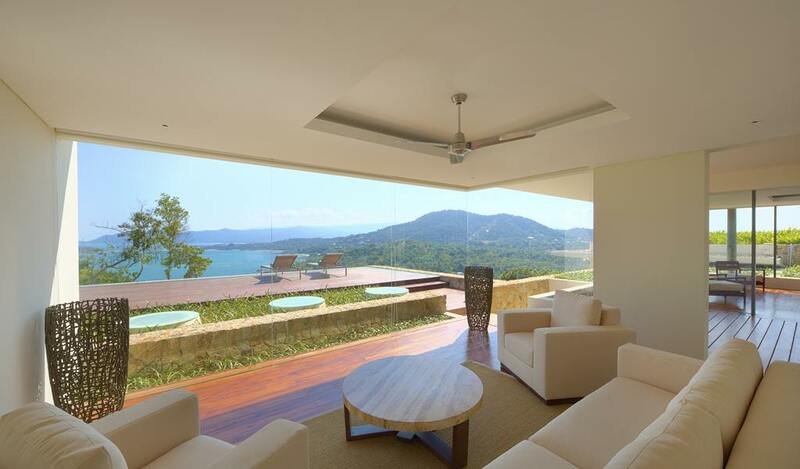 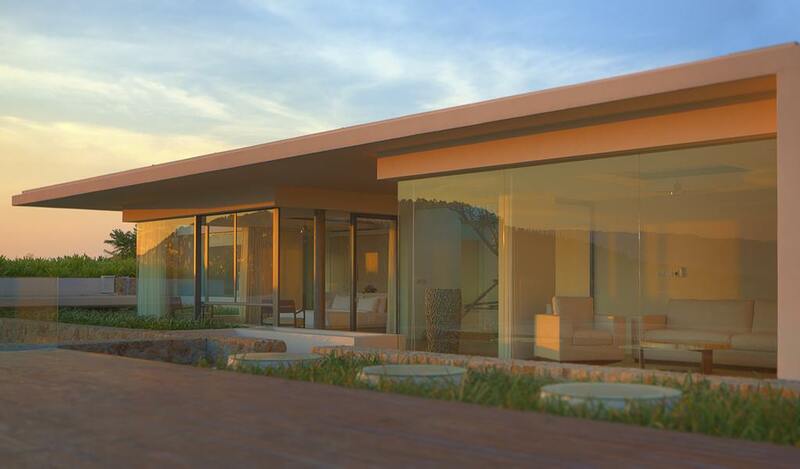 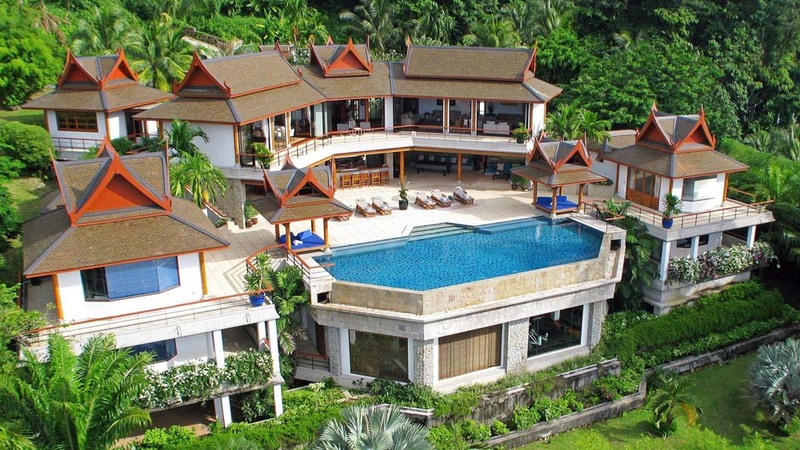 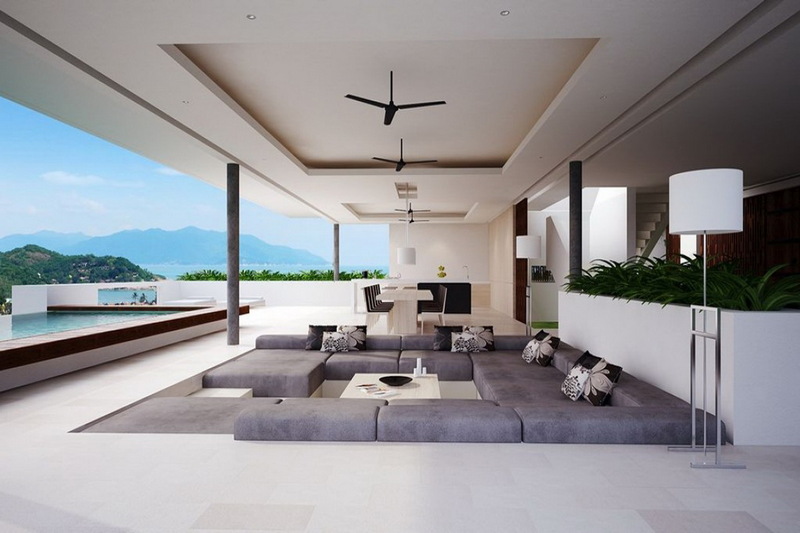 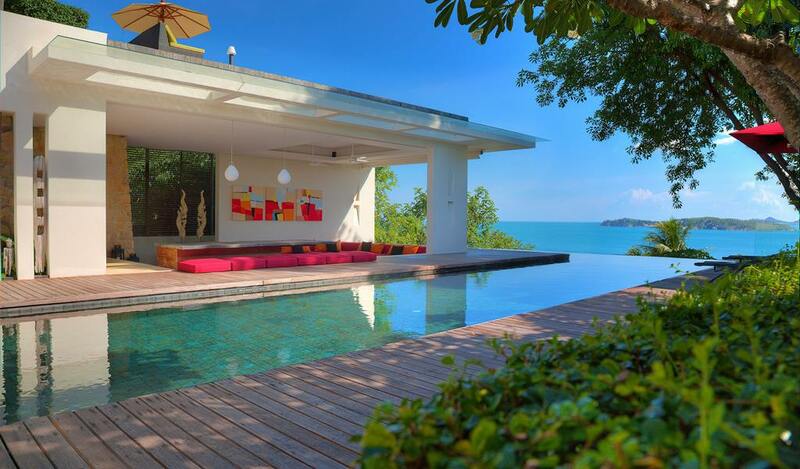 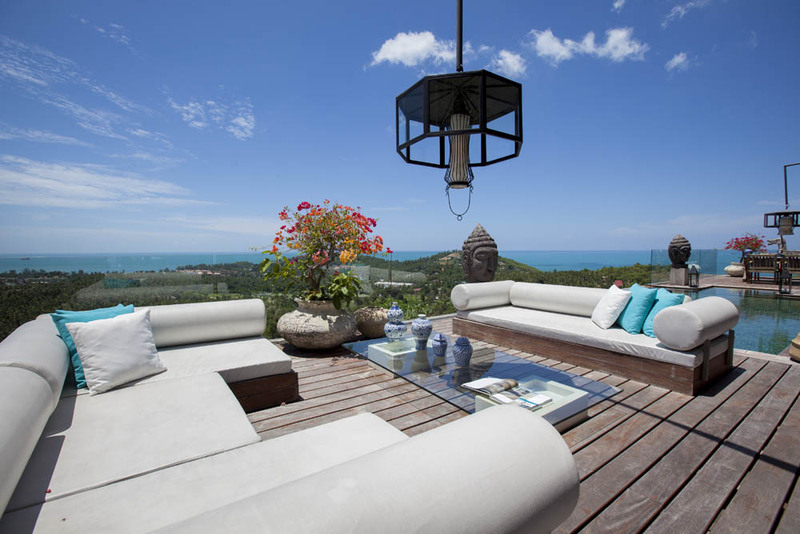 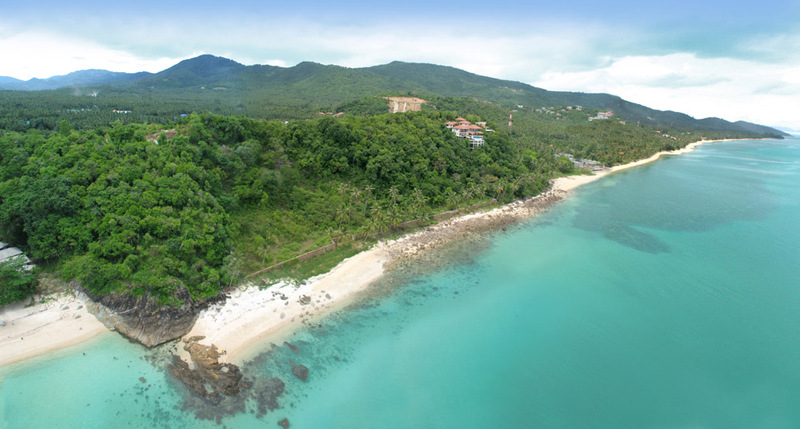 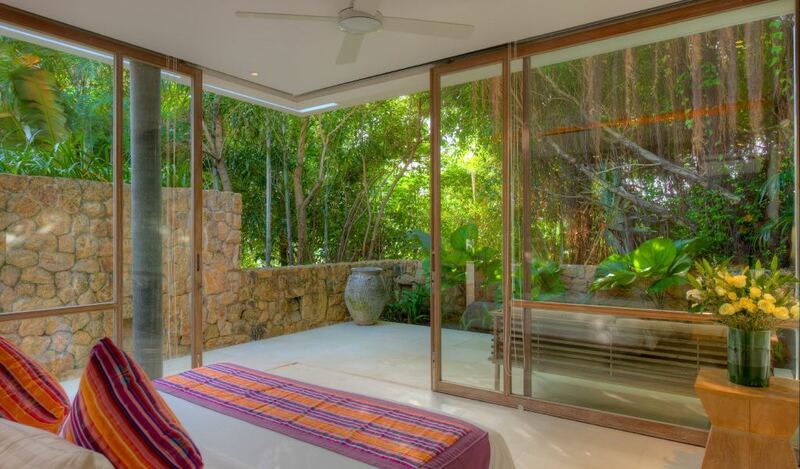 If you are searching for Koh Samui land for sale, you’ve come to the right place. 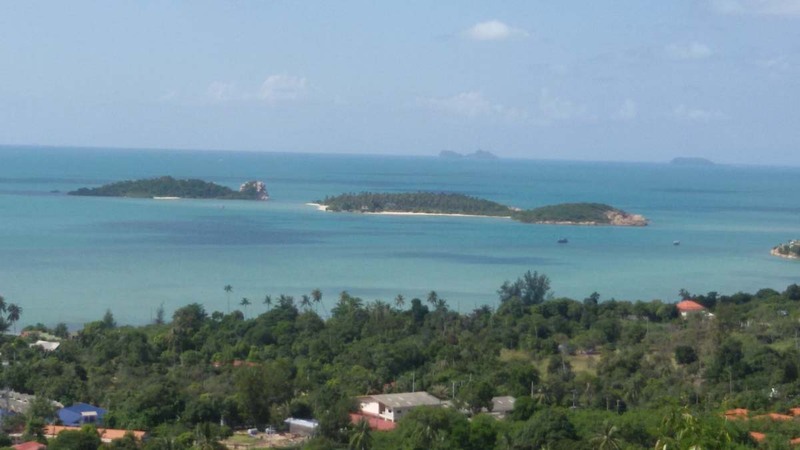 Thai-Real.com have been land specialists since 2004. 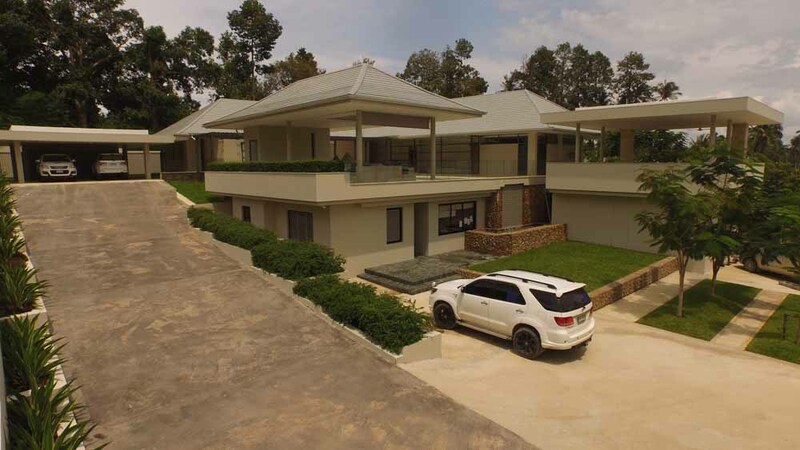 Click ‘Land Sales‘ at the top of this page to view our portfolio.